At WSJ, THE MORE YOU BUY, THE MORE YOU SAVE! It's true. 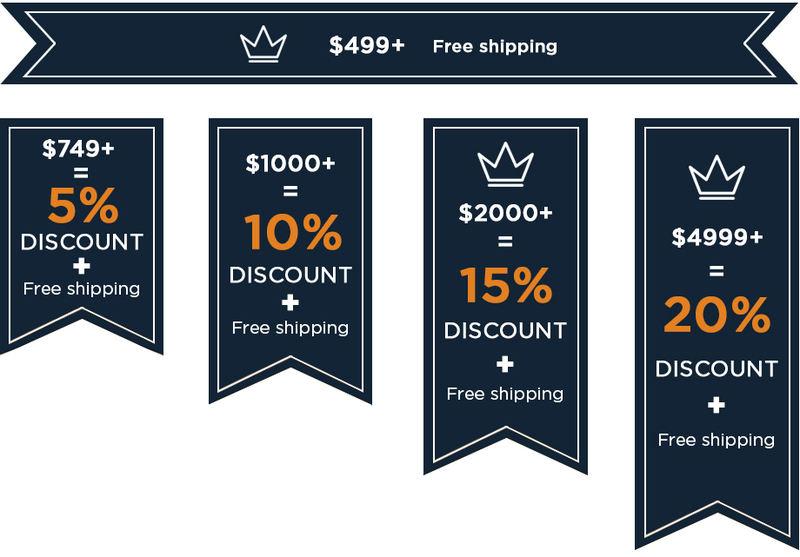 The more wholesale jewelry you add to your cart, the higher the discount! This is a win-win for you since you get more units but spend less. The discounts increase as you build your order. Now, if you add to that the free shipping for all orders over $499, you surely have a good reason for turning to We Silver Jewelry for your 925 silver jewelry wholesale order. 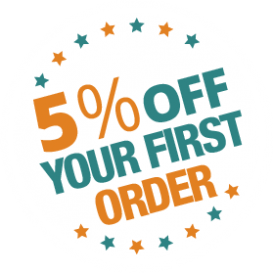 If this is your first order, you also get 5% off. And so, if you make an order of $749 and higher, you get an additional discount. And you don't have to do anything about it. All discounts will be automatically applied in your cart – No code is required. That’s right. You can save up to 20% by buying bulk from We Silver Jewelry Wholesale. Let’s not forget that you are collecting a wide variety of quality jewelry in the process. We are a factory direct wholesale supplier and we are here to help you save.